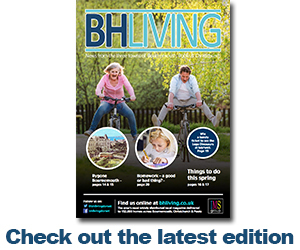 You are at:Home»Local News»Why do we decorate oranges for Christingle? Why do we decorate oranges for Christingle? Most of us can probably remember making Christingle oranges at schools. 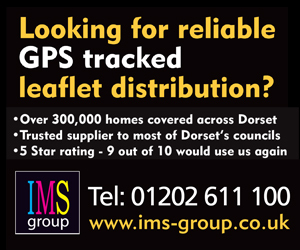 We’d each be given an orange, some red ribbon, and some dolly mixtures (most of which, let’s be honest, ended up in your belly rather than on your orange!). But do you know the actual significance of the Christingle orange, and the meaning behind it? We asked Rev. David Thompson (pictured right), priest-in-charge of Holy Epiphany Bournemouth, to explain. Did you know? 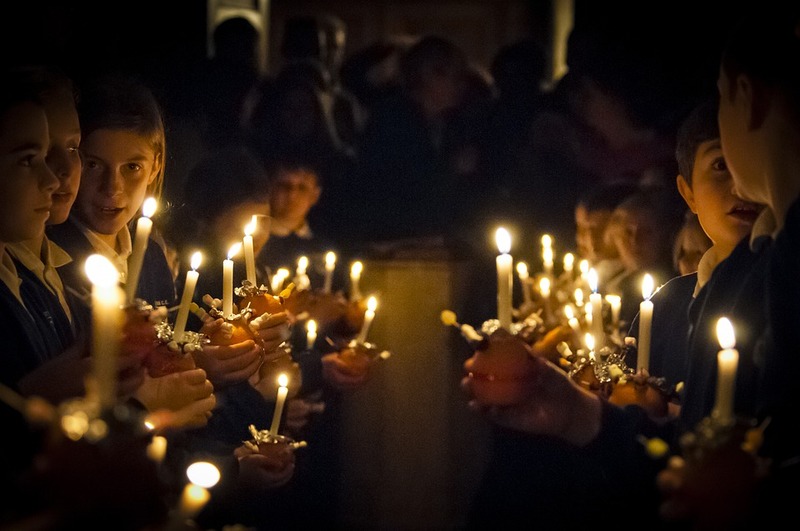 It’s estimated that more than 5,000 Christingle events were held last year, to raise funds for The Children’s Society. 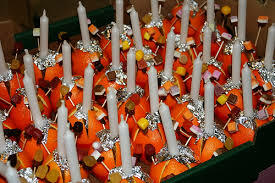 A Christingle is made up of an orange, to represent the world. The red ribbon represents the blood of Jesus. Fruits and sweets are skewered on 4 cocktail sticks, which are pushed into the orange, to represent the fruits of the earth and the four seasons. Finally, a candle is pushed into the centre of the orange. This represents Christ, the light of the world. Rev. 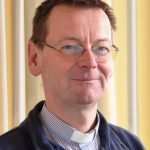 David Thompson says: “Locally, many of our churches will be holding Christingle services. Holy Epiphany have theirs at 3:30pm on Christmas Eve. Everyone is welcome to join us as we celebrate Christmas and Jesus Christ, while raising money that will make a real difference to children who live in difficult circumstances.